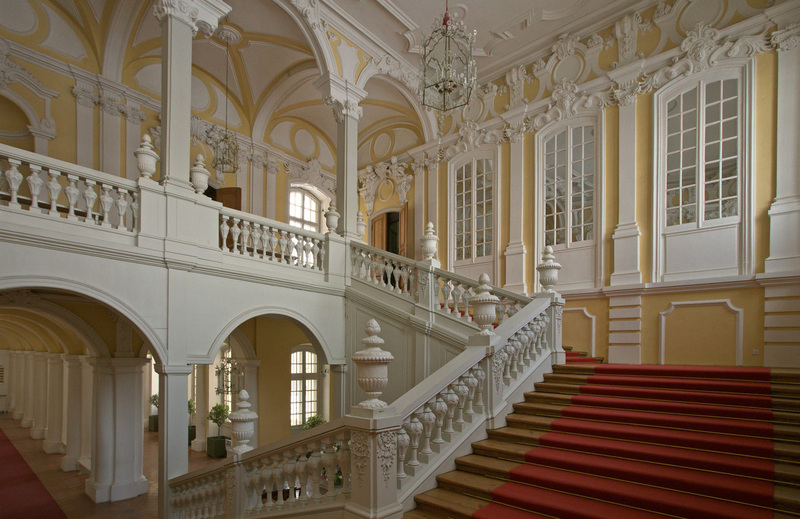 The Palace suffered damage during the Franco-Russian War of 1812, World War I, and the civil war in 1919. In 1933 it was taken over by the State History Museum and restoration began. In 1972 the Rundale Palace Museum was established. Rundale has been under restoration for several decades and has now fully regained its former atmosphere and splendour. 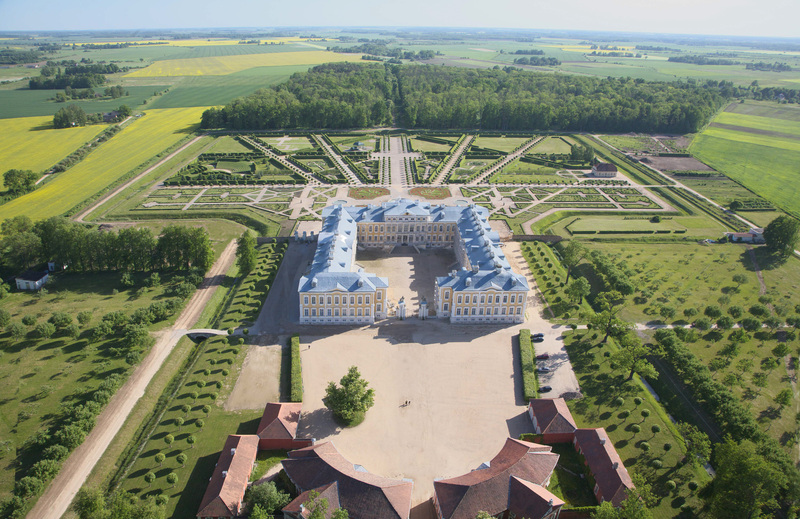 Rundale Palace (Ruhenthal) with its garden is the most distinguished Baroque and Rococo monument in latvia. It was built between 1736 and 1740 as a summer residence for the duke of courland, ernst Johann Biron. It was designed by the Russian court architect Francesco Bartolomeo Rastrelli who also designed the garden. The stables, from the 1760’s, were designed by the courland court architect Severin Jensen. 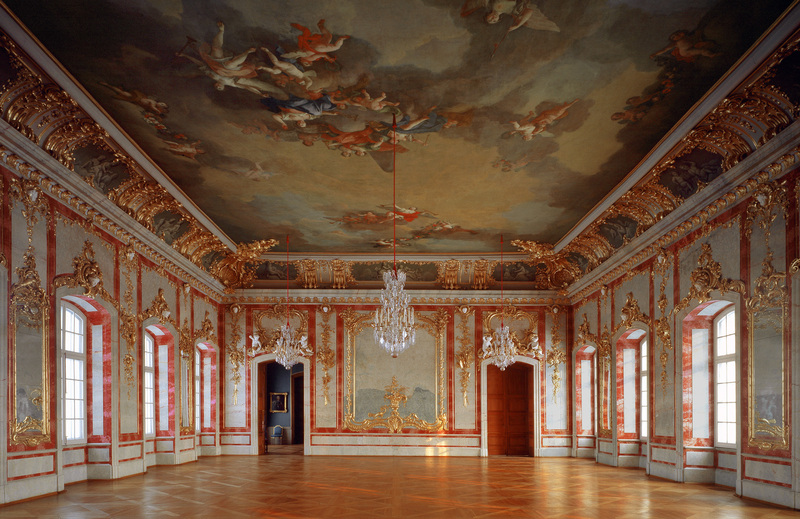 The interior decorations were created between 1764 and 1768. Johann Michael Graff handcrafted the stucco, and carlo Zucchi and Francesco Martini created the ceiling and wall paintings. After 1795 Rundale was owned successively by the Russian noble families Zubov and Shuvalov. In 1920 it was taken over by the latvian government.